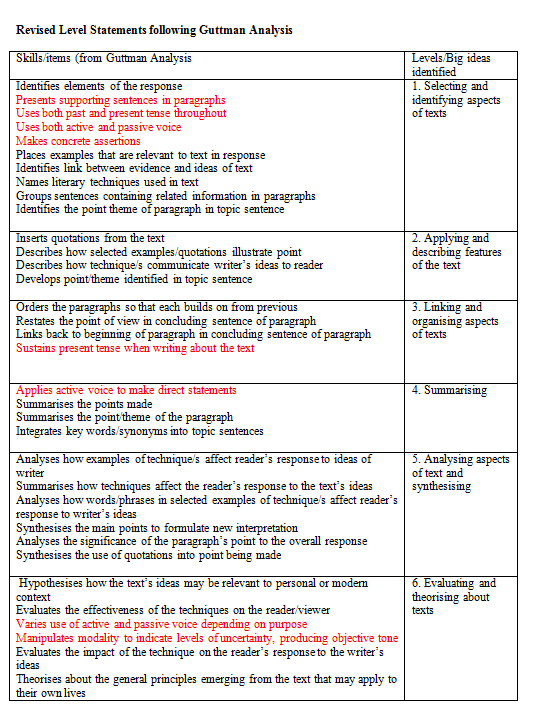 SUMMATIVE TASK –choose ONE of the questions below and write an extended text analysis response (max 1000 words). In what ways does Markus Zusak incorporate books and words to present his ideas in The Book Thief? Explore the ways Markus Zusak presents the idea that humanity can survive in the face of political extremism. How does Markus Zusak use symbols to present his ideas in The Book Thief? What techniques does Markus Zusak use to explore his idea/s in The Book Thief? 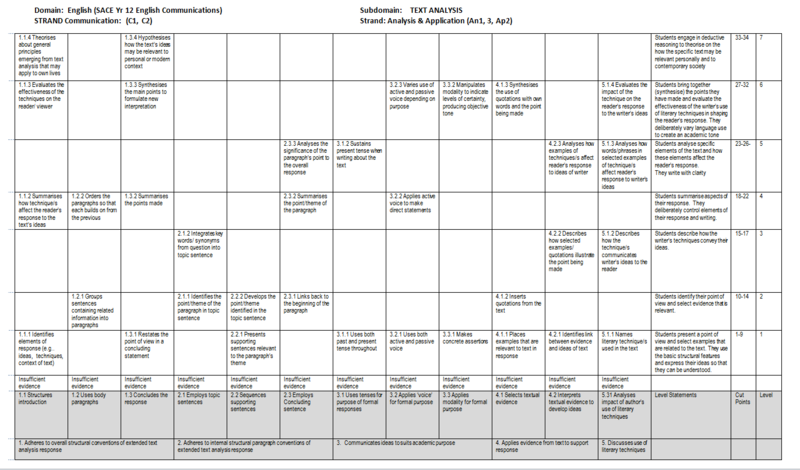 An1 Analysis of the connections between personal experiences, ideas, values, and beliefs, and those explored in a text. An2 Analysis of the ways in which language techniques are used to influence opinions and decisions in a range of contexts. Ap1 Use of a range of language skills to analyse and solve problems, and to demonstrate creativity. Ap2 Use of evidence from texts to support conclusions. 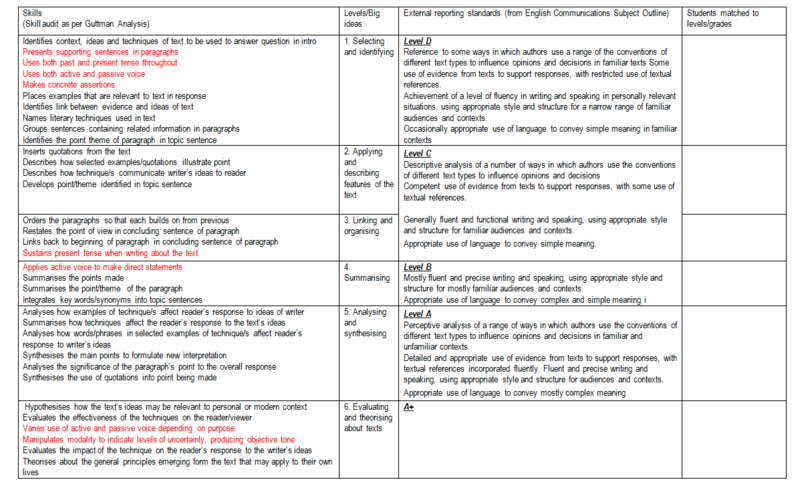 Ap3 Ability to locate, record, analyse, use, and synthesise knowledge. C1 Accuracy, clarity, and fluency of expression. C2 Use of an appropriate style and structure for the audience and purpose when composing texts.